The View20 also features 25MP AI-driven in-screen front camera design. It provides a notch-less viewing experience. 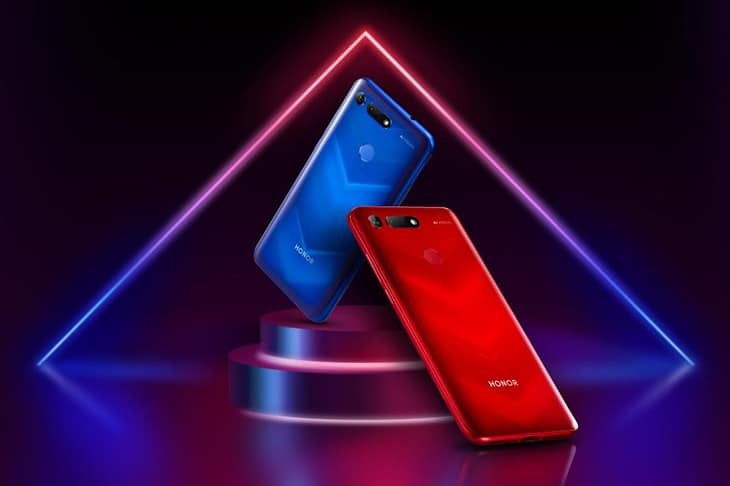 The Honor View20 runs Android 9.0 and sports Magic UI 2.0.1 user interface.